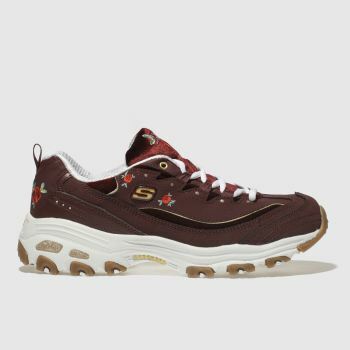 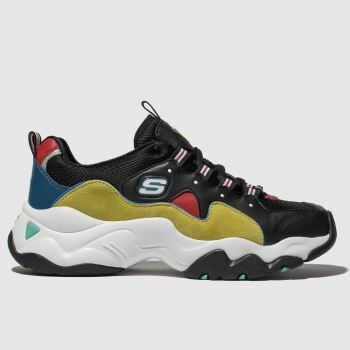 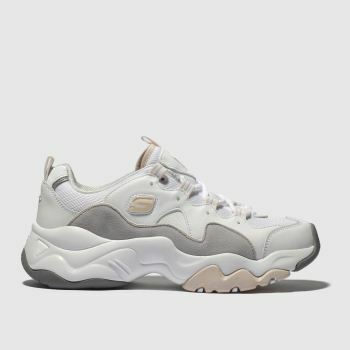 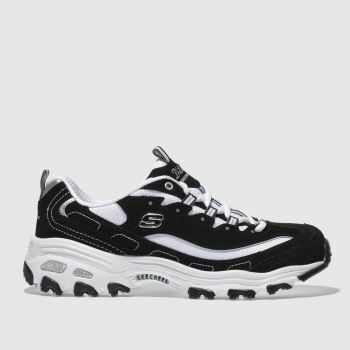 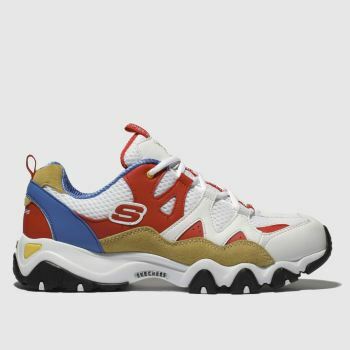 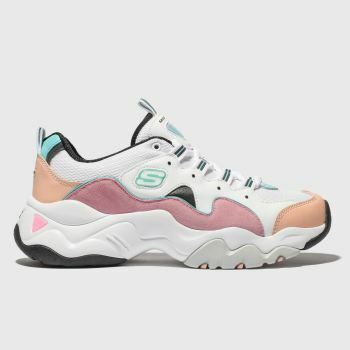 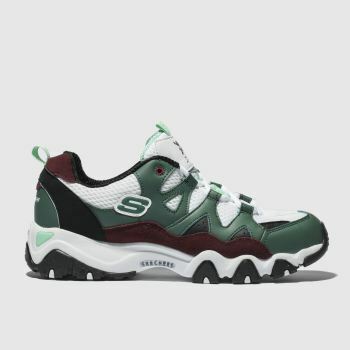 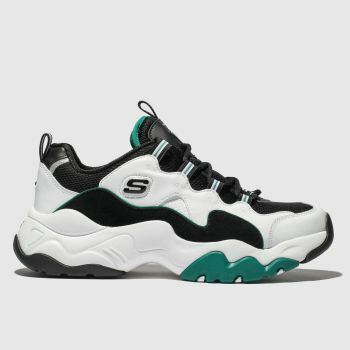 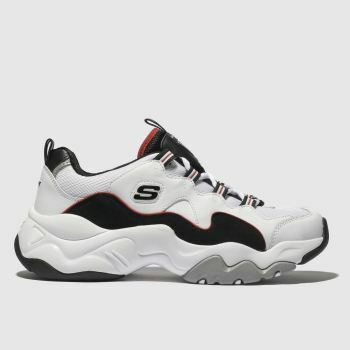 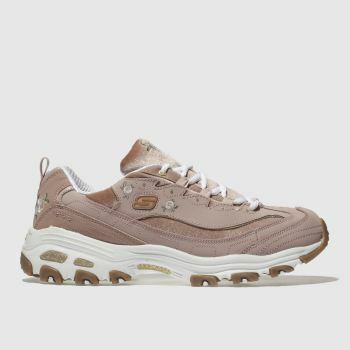 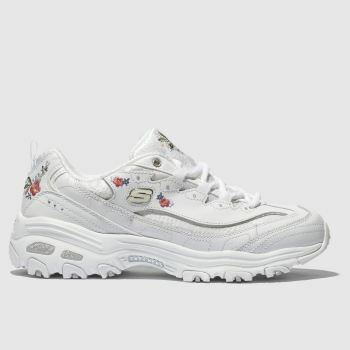 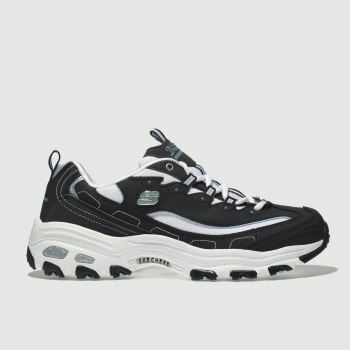 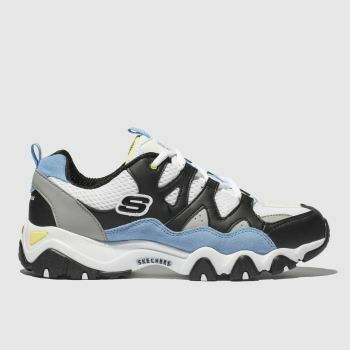 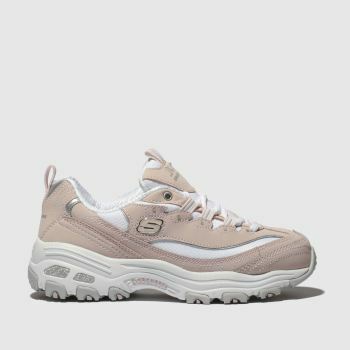 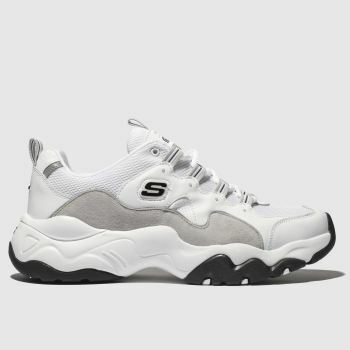 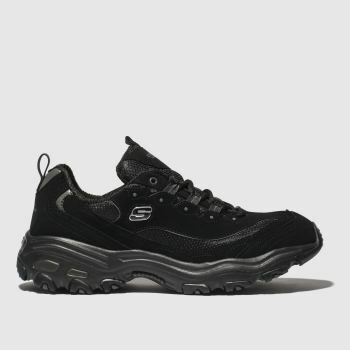 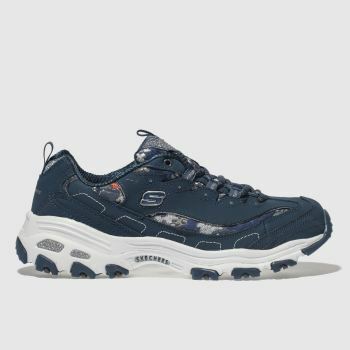 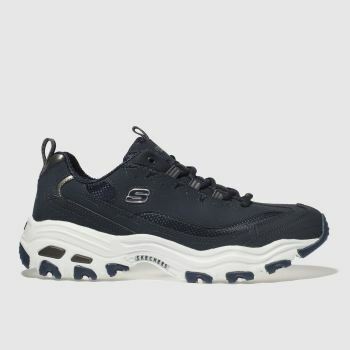 90s chunky trainers are back in business and Skechers have launched a true heritage pair from their archive; the Skechers D’Lites. 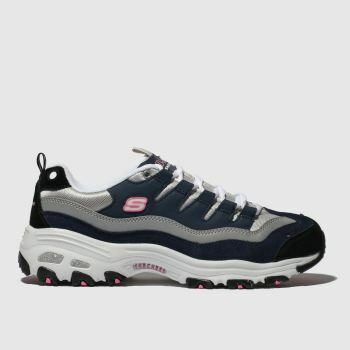 Worn back in the day by the likes of Christina and Britney, they’re on top of every streetwise wish-list. 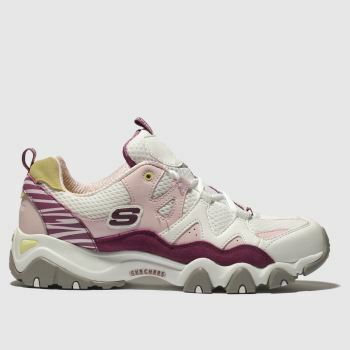 With styles for women as well as men, there’s something for everyone from classic black and white D’Lites to pink D’Lites. 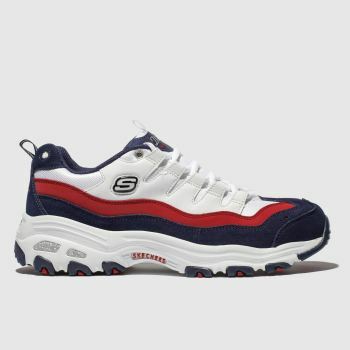 Order yours online at schuh today, we guarantee you’ll be D’Lighted – see what we did there?